« What is an Algorithm? 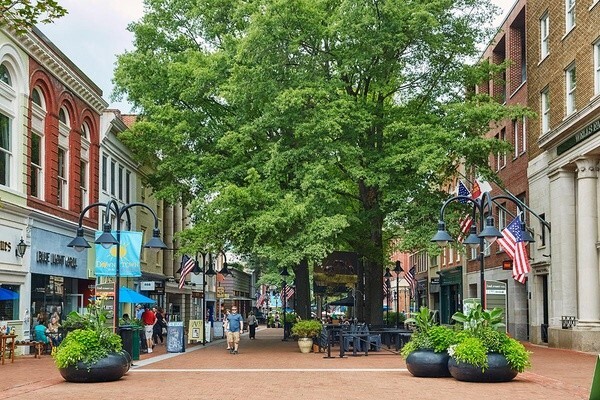 Charlottesville Virginia is a true destination location. What is a destination location? Here is how we describe it in our world of hospitality. A tourism area where people want to come and is easily accessible. An area with a well-established ‘name’ or identity. The B&B Team represents a first-class collection of properties for sale in some prime destination locations. Let’s talk about Charlottesville. I’ll throw out a few phrases that spell well-established identity with a capital C for Charlottesville and the surrounding Virginia countryside. 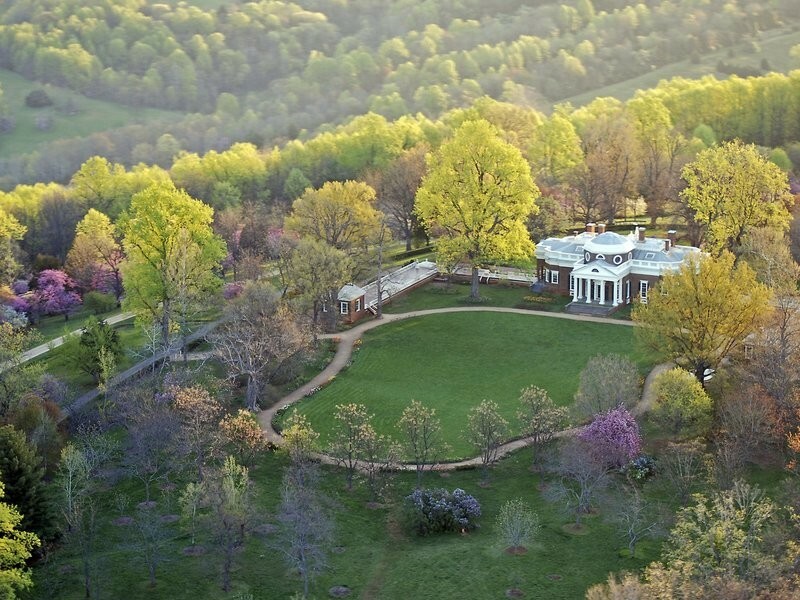 Historically, Monticello is up there as at the top as a historic destination location. Even if folks are not history buffs, learning about Thomas Jefferson on his home turf is a lesson worth learning all over again. 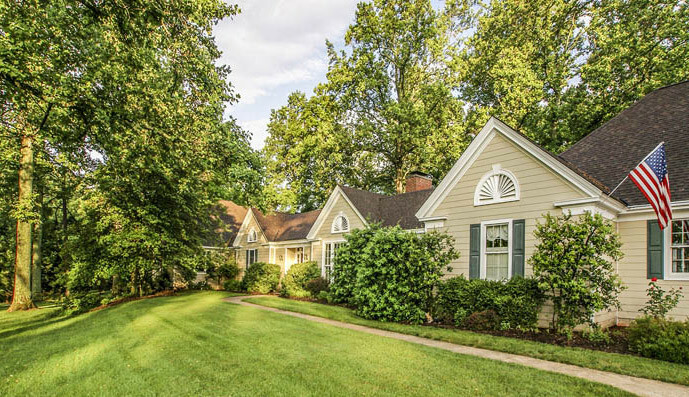 His Virginia home tells the story of the man, his ideals and the way of life once lived in Virginia in the formative years of our Nation’s birth. 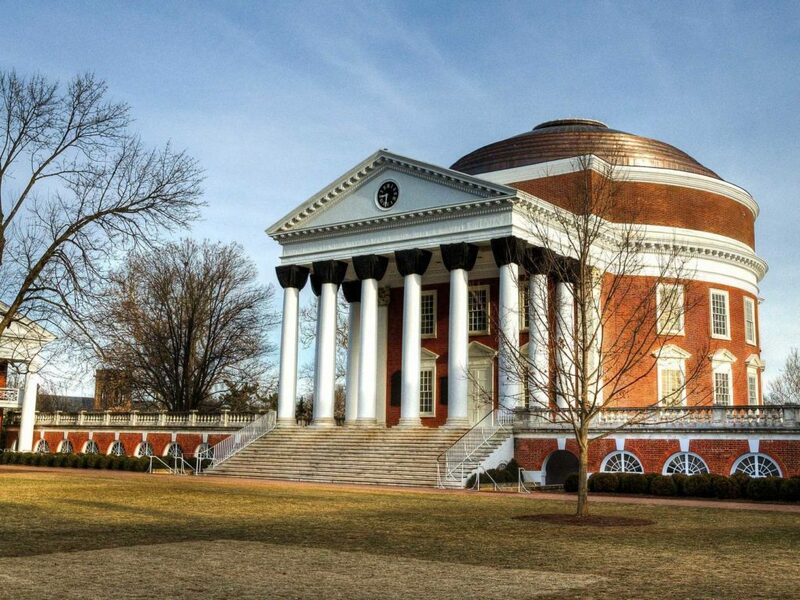 The University of Virginia is an architectural masterpiece. Designed by Thomas Jefferson. Regarded as one of the most beautiful and prestigious universities in the world. Along with Monticello it is a World Heritage Site, people travel all over the world to visit these sites. Charlottesville Virginia, easily accessible? You bet. The vistas, byways and highways of the Shenandoah Valley and Blue Ridge Mountains are travelled and marveled at by thousands annually. On route to Charlottesville by automobile? 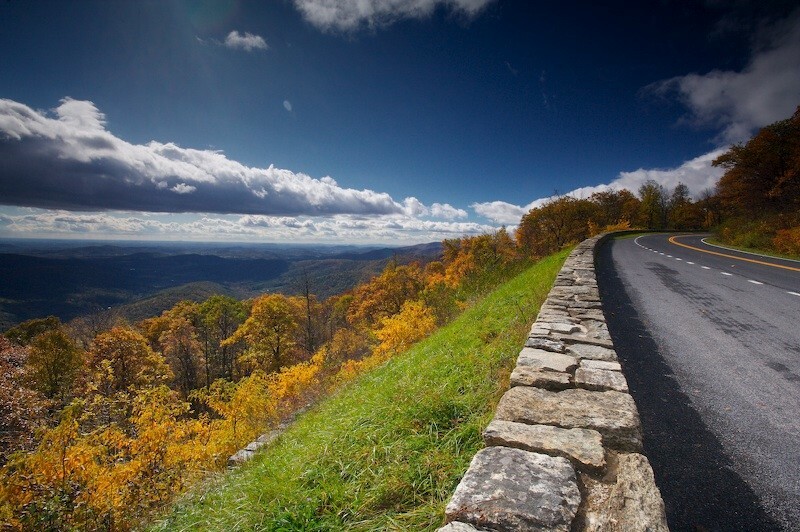 Example… from Washington DC the Skyline Drive route takes you through Shenandoah National Park along the tips of the Blue Ridge Mountains. Did you know that this type of road trip is referred to as ‘skidriving’? New one on me! Charlottesville, by the way is numbered among the one-of-a-kind mountain towns along this route. More of a small city I think, but with the charm of a hometown. Possibly your new hometown? When I mentioned the definitions of a destination location there is one point I left out. Easily accessible, well-established identity plus…a great place to live and own a business. The Foxfield Inn is a Charlottesville Virginia bed & breakfast located in the area’s hunt country. Thanks to its Charlottesville Virginia destination location, the business is solid and profitable with room to grow. Annualized occupancy is above 50% with an enviable ADR around $250.00. With five guest rooms and private owner’s quarters and a wonderful kitchen. It is a charmer. By the way, Charlottesville weather is, as one native describes, ‘mostly wonderful’. Summer highs average in the mid-eighties and winter average in the low to mid-forties. Can it get hotter and colder? Hey it’s weather, you can answer that. Oh, and if your guests don’t like ‘skidriving’, Charlottesville has a top-notch airport and thruways for fast tracking. We welcome you to give us a call. For details about The Foxfield Inn, please contact the exclusive listing broker, Peter Scherman, 434-286-4600 of The B&B Team, Inc. This entry was posted on Friday, February 2nd, 2018 at 8:48 pm	and is filed under Better Way to Buy and Inn, Innkeeping Business. You can follow any responses to this entry through the RSS 2.0 feed. Both comments and pings are currently closed.